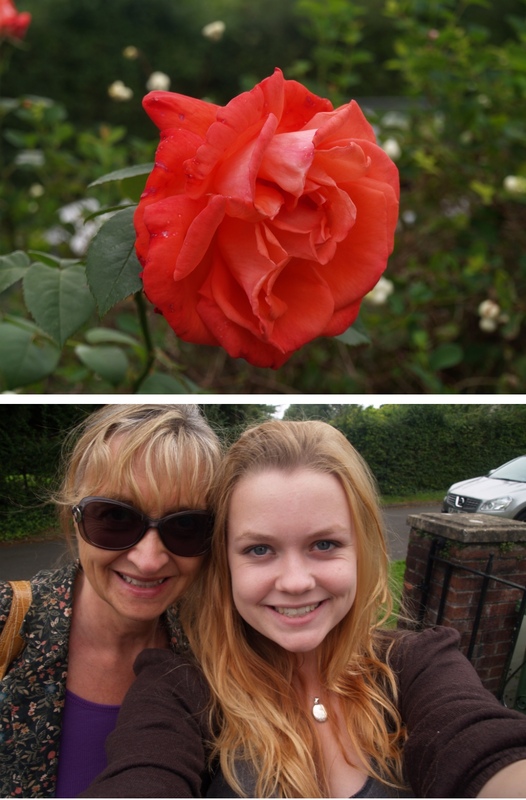 Today was a day of shopping amongst other things for my mum and I! We we quite busy, so I only took these couple of photos before we set off on our busy schedule. I did however buy my graduation dress, graduation shoes, and a new leather bag! So it was a day of all round successes for me and shopping!